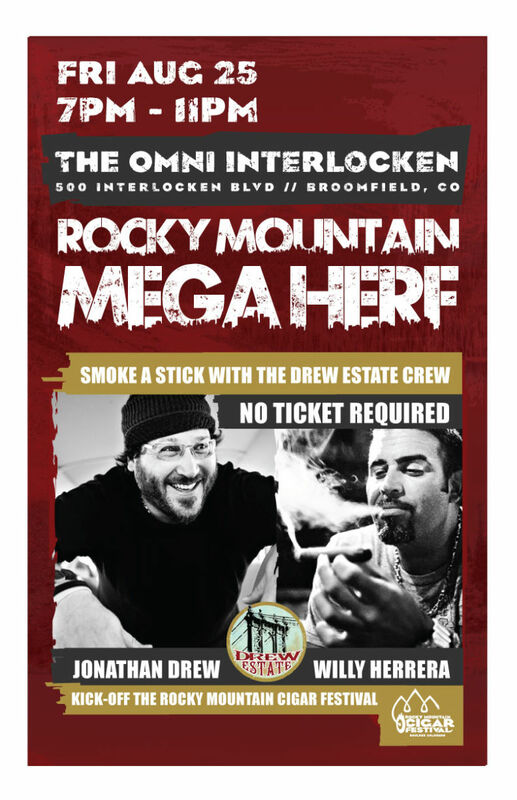 Just in Time for Father’s Day! 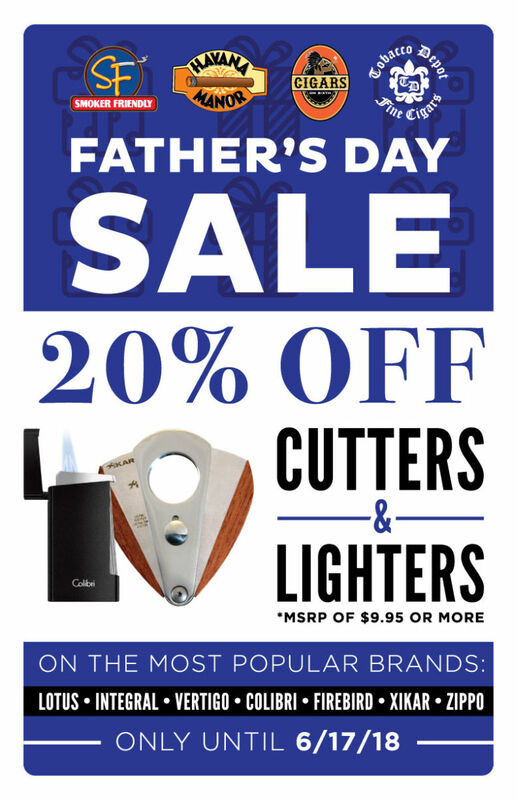 20% OFF CIGAR CUTTERS & LIGHTERS Featuring our most popular cigar accessory brands: Lotus, Integral, Vertigo, Colibri, Firebird, Xikar, and Zippo. Sale runs until 6/17/18. 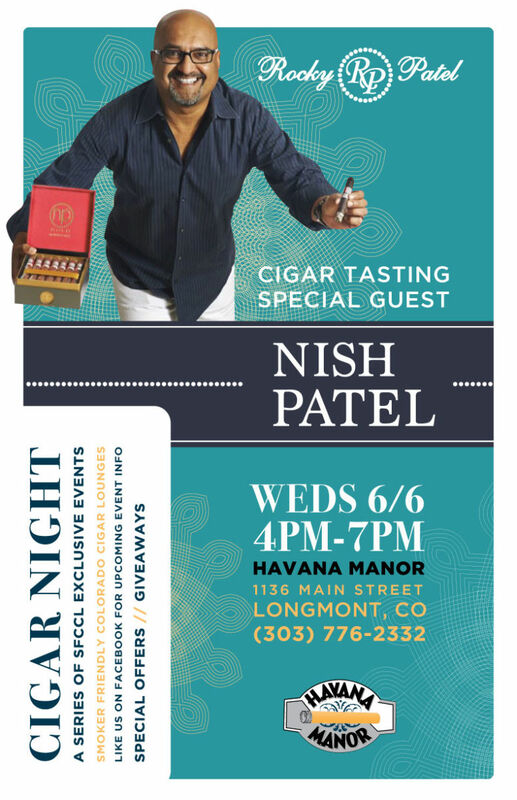 La Aroma de Cuba Cigar Night! 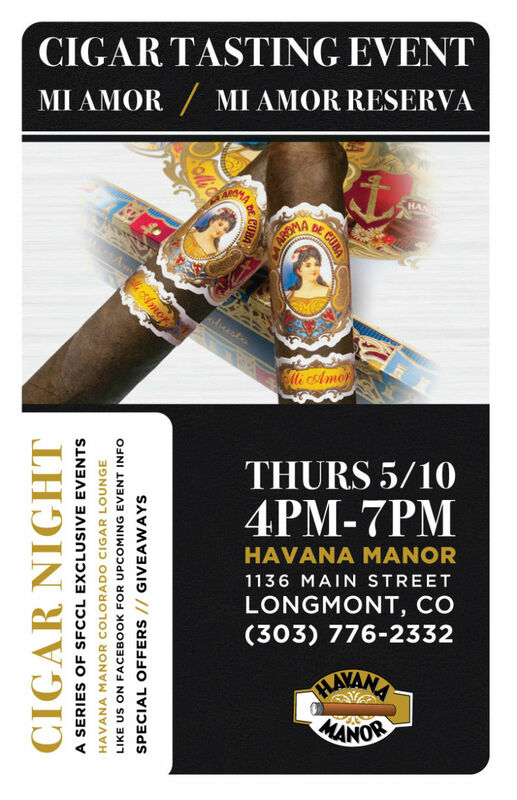 Taste amazing blends at the Ashton La Aroma de Cuba Cigar Tasting Event at Havana Manor on 5/10 from 4PM-7PM. 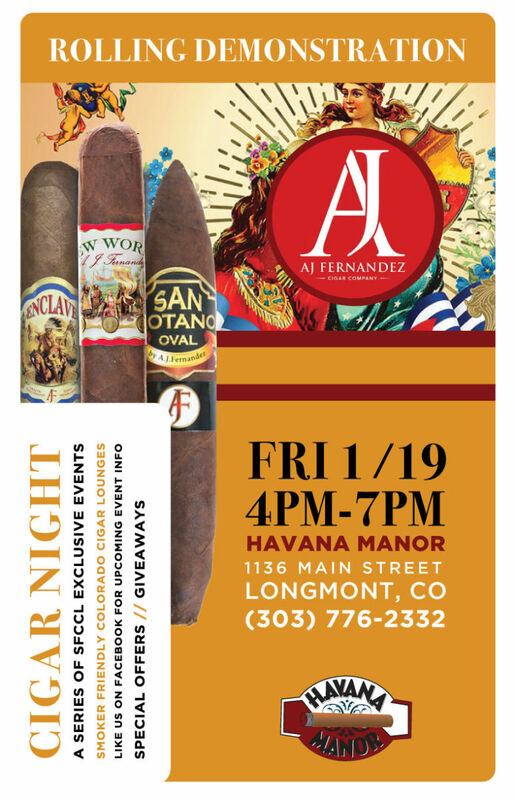 They’ll be showcasing their Mi Amor & Mi Amor Reserva Cigars, now is the chance to see what the hype is about. 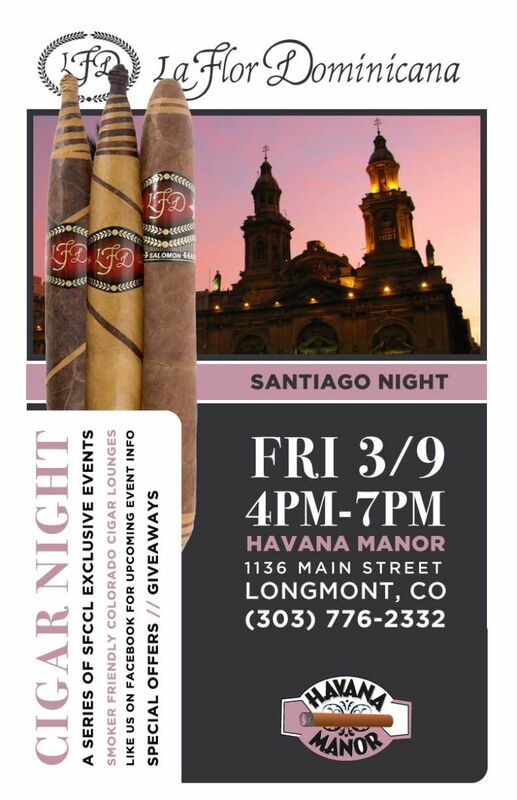 Relax with a La Flor Dominicana Cigar at Santiago Night at Havana Manor on Friday 3/9 from 4PM-7PM. 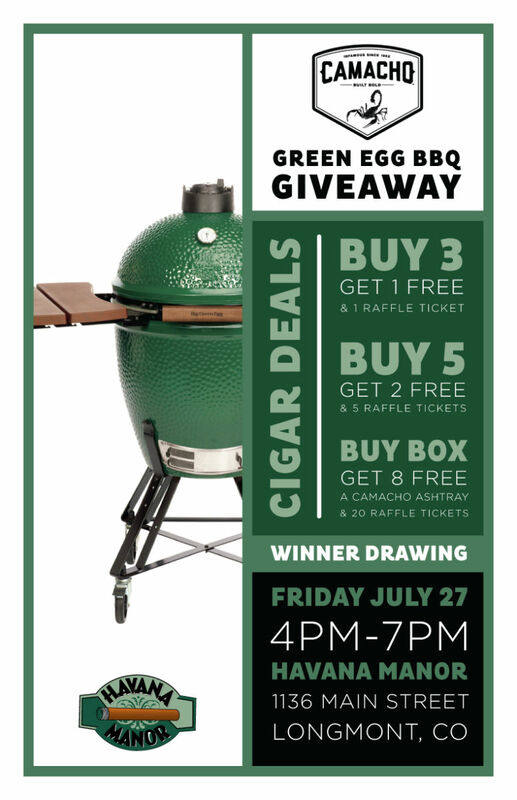 We’ll have exceptional prices on La Flor Dominicana’s famed Double Ligero cigar, and great deals on countless labels from the LFD lineup. HAPPY HOLIDAYS From All of Us at Havana Manor! 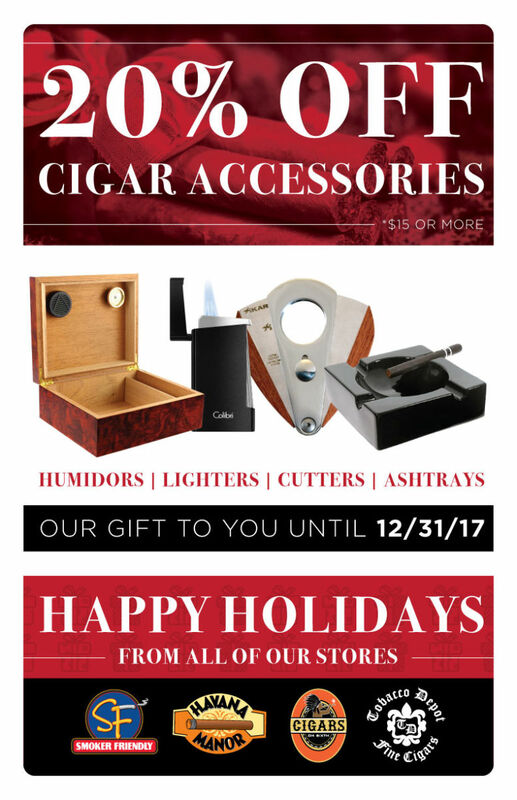 Visit our store to finish your holiday shopping with 20% OFF all cigar accessories, including humidors, lighters, cutters and ashtrays until the end of the year.